Comes with an extra to put on when a Prog steals the first one. Instead of buying the 2 pack at $19.99, you can buy 2 individual ones at $8.49 each. Prudent capitalism, people. But, yeah, just put my order in! 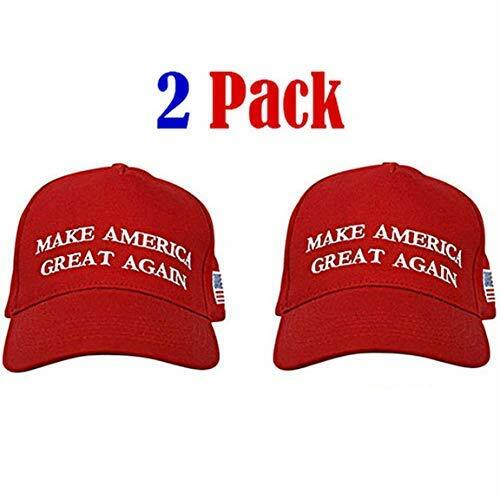 Perfect timing - ordered a camo one from https://shop.donaldjtrump.com/collections/headwear & donated $ to top it off. I went for 2. I already have one, but I know some folks who need one.